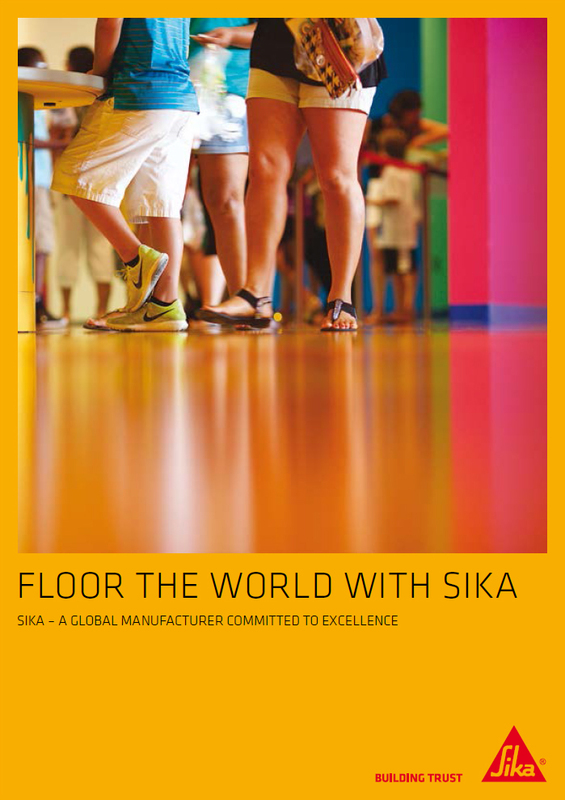 More than 3,700m2 of high-performance flooring was installed at a BMW processing plant in under a week thanks to Sika’s quick and easy-to-apply Sikafloor®-235 ESD resin coating. 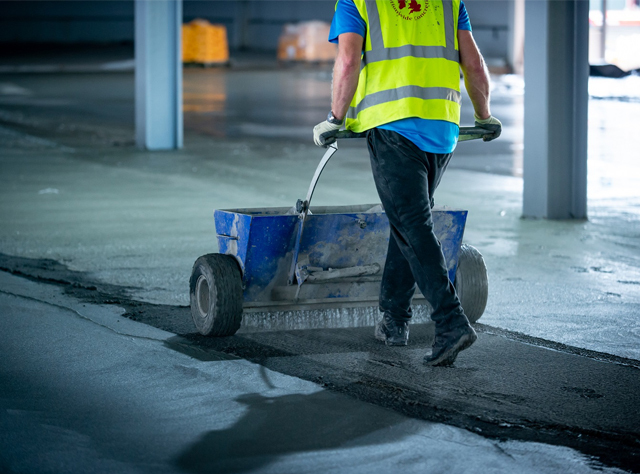 BMW set a testing brief for the project, requiring a hard-wearing floor that would provide protection against the electrical components work undertaken across three areas at its Oxford site but also only providing a six-day window for the works to be completed. 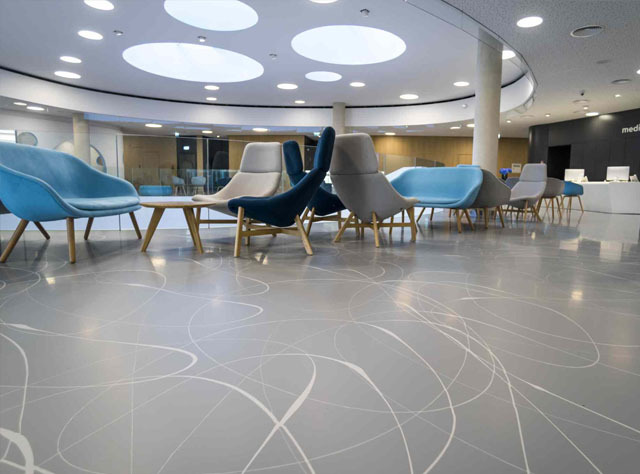 Contractors IRL Group was selected to carry out the installation and turned to Sika for a product that could deliver the standard of flooring required to the given timeframe. 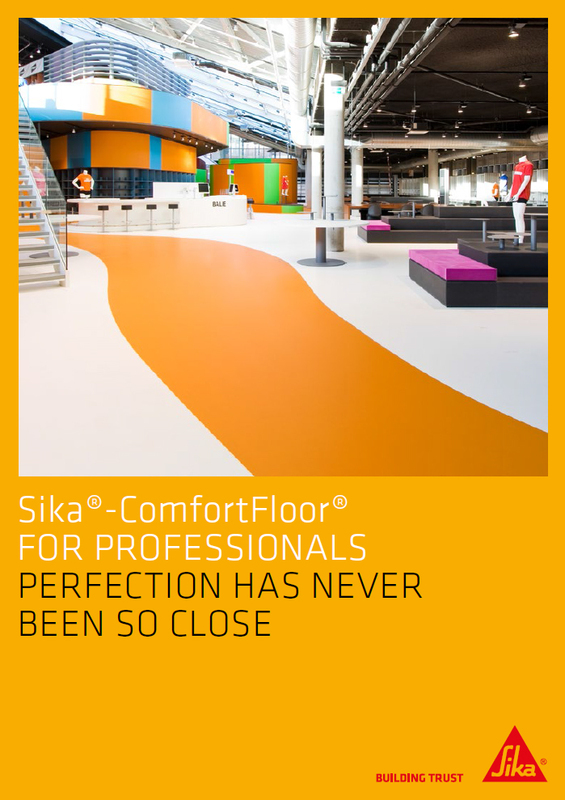 Sikafloor®-235 ESD provided the perfect solution, which saw IRL Group and Sika win the Large Industrial Project of the Year award at the 2017 FeRFA Awards. 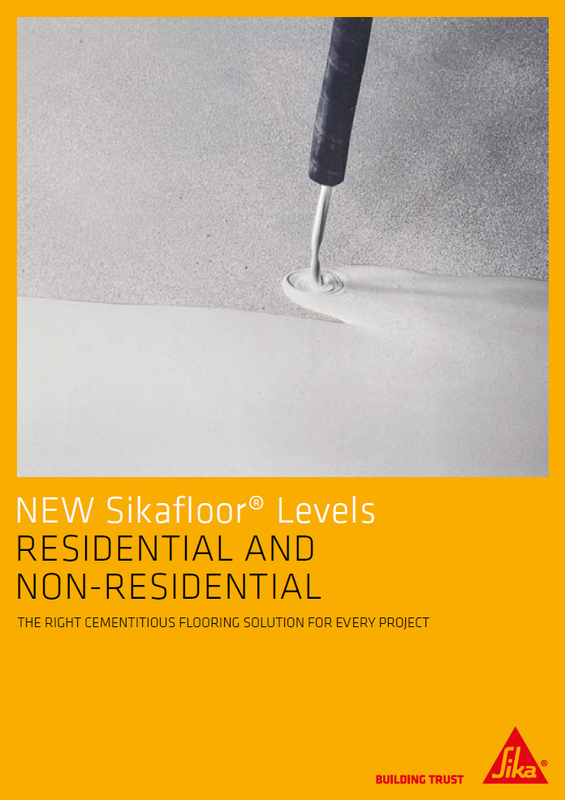 Sikafloor®-235 ESD is a decorative and protective dissipative self-smoothing system for concrete or cement screeds with normal up to medium heavy wear that is particularly suitable for areas with requirements for a low electrostatic charge (body-voltage) and dissipative surface. 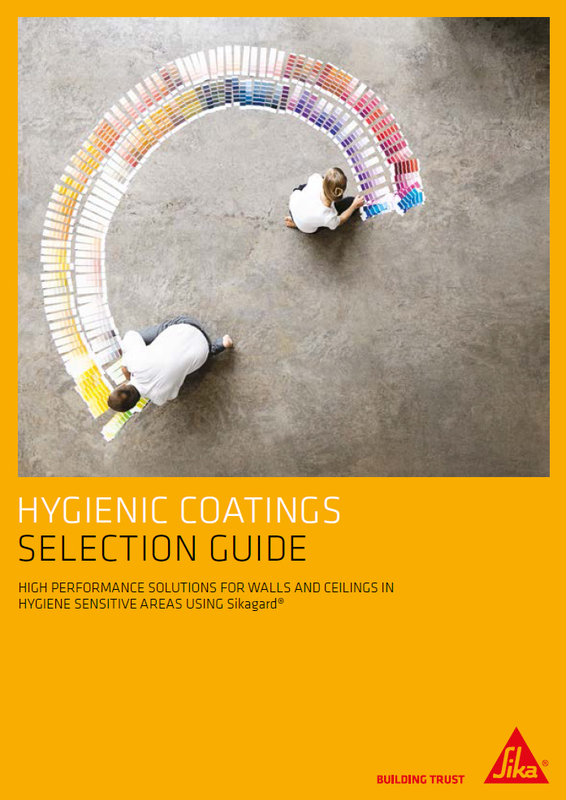 While the focus of this project was predominantly centred on installing the Sikafloor®-235 ESD across the three assembly lines, there were other challenges to overcome. One section of works to a steel mezzanine deck – 500m2 – required all steel panel joints (2,200 metres) to be treated prior to any resin being applied. 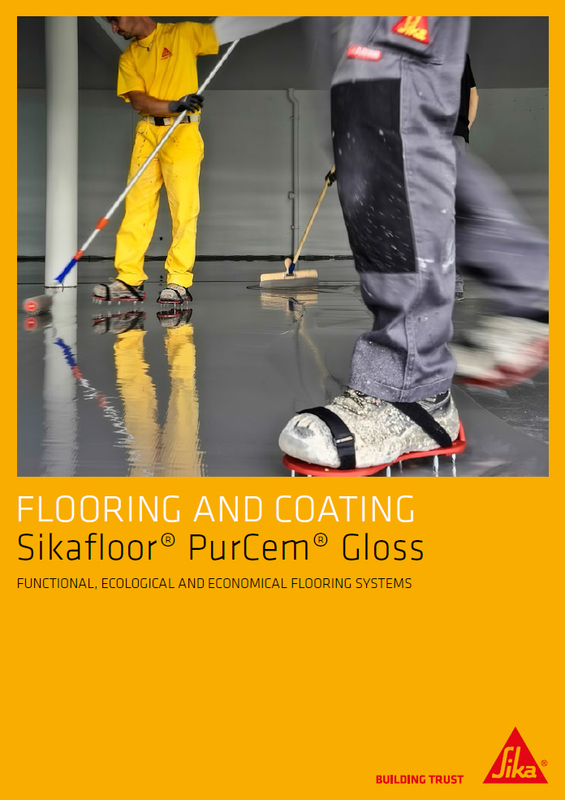 All joints were filled with Sikafloor 161, including a thixotropic thickening agent; the joints were thereafter over-banded with the Sika Reemat Premium glass fibre reinforcement matting. 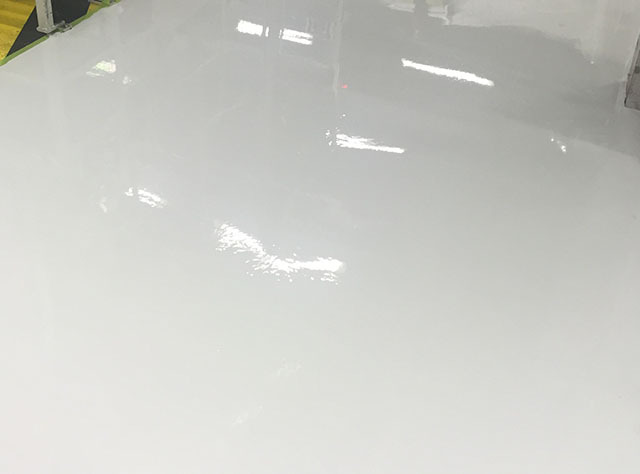 This was due to a below storage area for new cars which could not be emptied and meant no resin was allowed to permeate the joints. 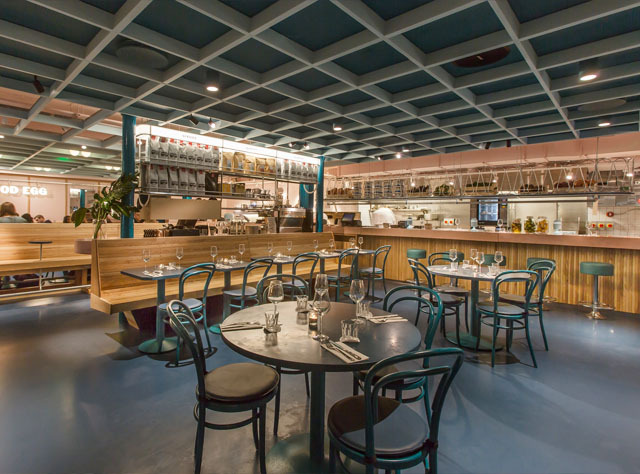 IRL Group’s installers worked day and night and to a stringent schedule to ensure the work was not only completed to the client’s full satisfaction but also a day before the shutdown was due to end.